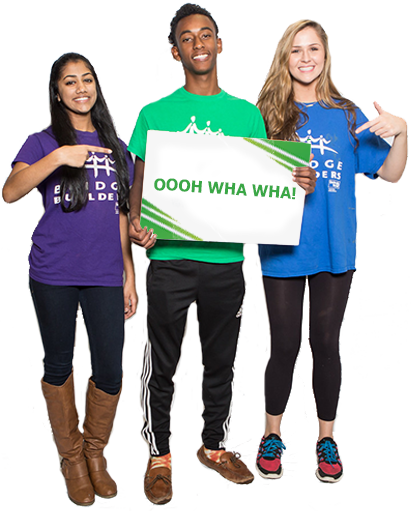 Team BRIDGES is the premier team building group in the Mid-South, providing team building support for Bridge Builders programs and a variety of external organizations such as non-profits, corporations, faith-based groups, schools, colleges and universities. Tell us what you need, and we’ll design an experience just for your team. Your group’s training will be customized based on what you tell us in your needs assessment. This assessment helps identify your focus areas, expectations, desired outcomes, group dynamics, catering needs and specific dates. Or, to discuss your team’s needs, call 901-260-3794 or email us.